A top private school has become the first to scrap its uniform policy to accommodate transgender children. 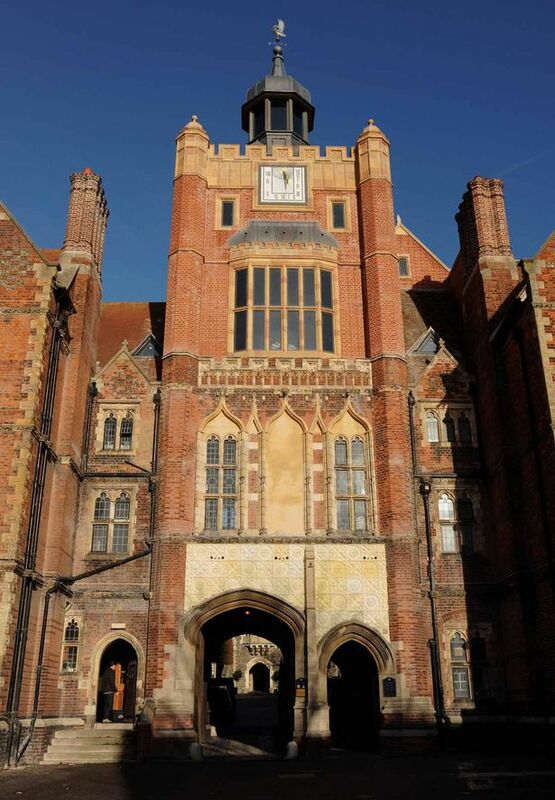 All pupils at Brighton College in East Sussex now have the option of wearing a skirt and blouse or trousers and shirt, regardless of gender. Headteacher Richard Cairns said: “If some boys and girls are happier identifying with a different gender from that in which they were born, then my job is to make sure that we accommodate that. “I hate the idea of anyone being in my school who is miserable because they’re being asked to dress in a way they are uncomfortable with. 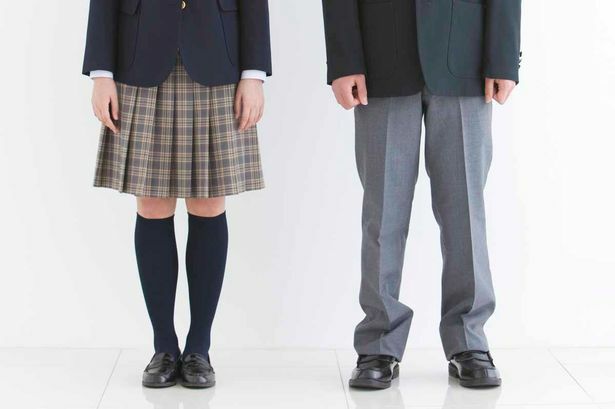 The independent school, which has around 1,000 pupils, announced the new policy today, scrapping a uniform policy which has stood for 170 years. The school, where fees are £11,780, also had the first openly gay head boy at a British public school when 17-year-old Will Emery was voted into the role by staff and pupils for the 2013/14 academic year. 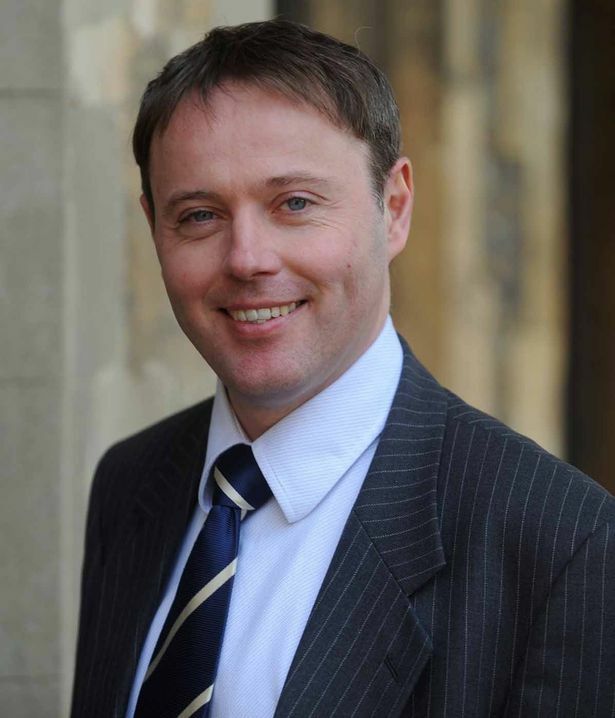 Mr Cairns told students last week that uniform codes dating back to the school’s inception in 1845 would be replaced by a ‘trouser uniform’ and a ‘skirt uniform’ for all pupils up to the age of 16. The trouser uniform will see pupils wear a full tweed blazer, tie and trousers and the skirt uniform requires students to wear a skirt, bolero jacket and open-neck reverse blouse. Parents will be required to write to the school before pupils can switch from one uniform to another. Girls are already walking around the campus in trousers and the school said more than one boy has expressed the desire to wear a skirt. Pupil Fred Dimbleby, 17, son of BBC broadcaster David Dimbleby, 77, said: “Personally, I’m completely in favour of it. “I think it’s brilliant that we as an institution are leading this new approach and that we are leading this respect towards everyone no matter what they define themselves as. “What’s really surprised me is the way that people have taken it within the school. The idea for non-gender uniforms was the result of discussions between Mr Cairns and the school’s Gender Society, fronted by Amy Arnell, 18, and Lilya Tata, 17. The uniform change was implemented at the start of this spring term. Amy said: “There’s quite a lot of discussion between our head teacher and the team in terms of how to make things more equal. “We raised this as one of the main issues. Lilya said her classmates did not see it as a big deal.